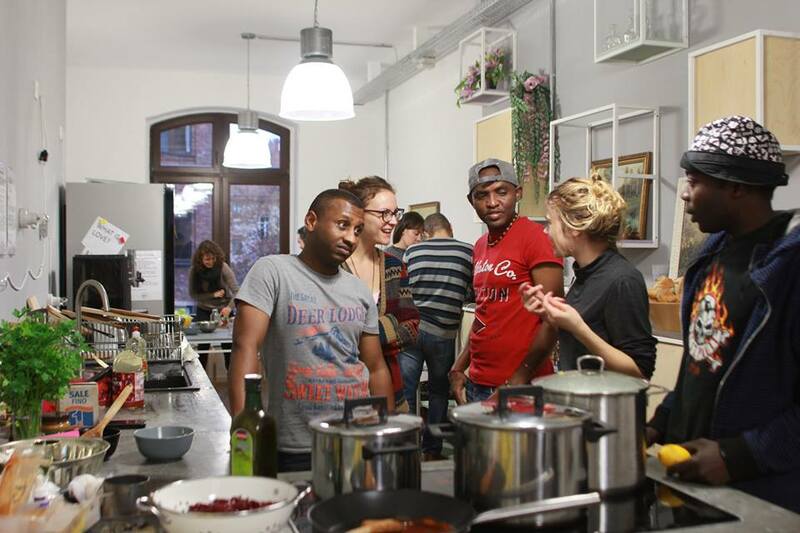 February is nearly done and that means it’s time for another Social Cooking session. And this time, we’re traveling to Middle America (well, not literally. Wouldn’t that be nice? 🙂 Lots of exciting new flavours and a chilly guarantee! Come at 11.30 to join us for shopping. And from 12.30 we should be in the kitchen. If you only have time to eat with us, food should be ready by 2.30pm.